Inspiration: We want to save the trillions of old print photos and the stories they tell before they both literally fade away. Family history is being lost with the passing of the "Kodak" generation. To preserve our legacy we need to engage all generations in the joy of discovering and preserving their personal history. What it does: The JoyFLIPS platform provides the tools to scan, curate and share the thousands of print photos in each of our families, and to pass down the stories they tell. 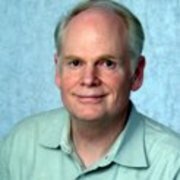 Storytelling in voice and text is combined with AI allowing us to automatically gather information related to each shared story from various sources such as FamilySearch for geneology, and numerous newspapers, magazines, public records and broadcasting networks to fill in the background of personal history. Family photo sharing and storytelling is a natural bridge to family history. Our iOS and Web services have been developed over the past 3 years by a small dedicated team of experiences technology entrepreneurs. What problems we solved: Finding ways to engage all generations of the family, and to motivate them to begin capturing the story of their legacy. What we are proud of: The easiest to use scanner and the tools to curate tens of thousands of photos. What we learned: That families have many thousands of paper photos, and each one of them has a valuable story to tell. What's next for JoyFLIPS: Porting to Android. I contributed along with a fantastic team who worked for years creating the technology that will allow us all to preserve the precious legacy hidden in our family photos. I’ve had the privilege of being a part of the beta testing team. I’ve never had so much fun! 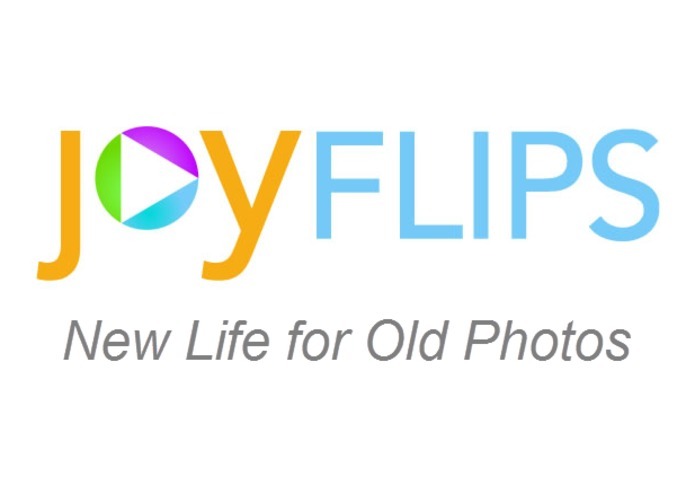 JoyFLIPS lets me easily bring generations of photos and stories together all in one place. During testing, I’ve worked with family in exploring our photos and memories. I have learned so much about my own family! I'm thrilled to be playing a very small part on the beta testing team for this really awesome app that solves the problem of saving photos, stories, and memories all together.